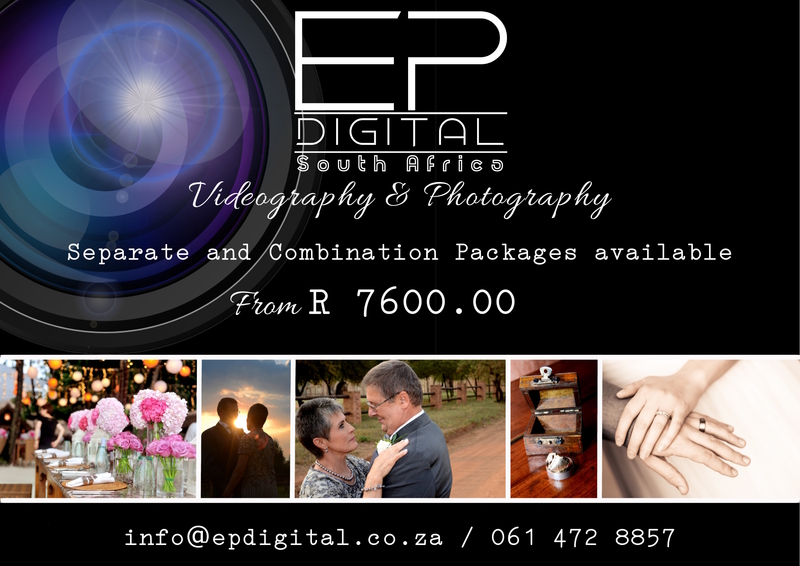 Capturing amazing memories such as weddings have always been a passion for EP Digital South Africa. It seems lately that couples like to think outside the box when it comes to their videography and photography on their special day. Your guests will never have a clear view of the ceremony. By sitting behind the bridal couple, they miss crucial moments which you would want on film. You get one chance at this, and fact is you want to get it right. Everyone thinks they are a world class photographer or videographer, but these are two skills that take years and a very keen eye to master. If you want shaky, blurry and noisy images, then ask your guests to take photos and videos with their phones. It might seem like a great idea, but in 10 years from now when you want to reminiscence and you are looking through your wedding album only to realize there are very few (if any) quality photos, you will have endless regrets. Another mistake Bridal Couples make is to not have their wedding filmed. In a study 86 % of all bridal couples say that the video of their wedding have more importance than their photos. The saying that a picture speaks a thousand words became null and void the moment a person picked up a video camera to film it. With a video you get to experience every single emotion from the day, over and over. a Good Videographer will make sure they capture even the small moments. In 20 Years from now when you look at photos you will have a glimpse of how the day was, when you look at the video, you will see and hear every emotion. If you cant afford a photographer and a videographer, an idea could be to ask your guests to give you money to pay for the services rather than wedding gifts. Should you want us to quote on a package for you, feel free to contact us on info@epdigital.co.za or 061 472 8857. Or simply fill in below contact form and we will contact you back with a detailed quote. Your personal brand is what makes you stand out from the rest and unless you have a specific and unique skill,, which no one else possesses, you will be competing for every opportunity with thousands of people and businesses that are equally or more skilled or even qualified than you. Let EP Digital South Africa help you stand out by designing a personal brand which will make allow you to stand out and be seen. One of the biggest mistakes businesses do, and thus losing out on major market shares and NEW business, is to not grow with market trends and times. How effective is your marketing? Do people respond to your social media posts? Do you get inquiries from your adverts? 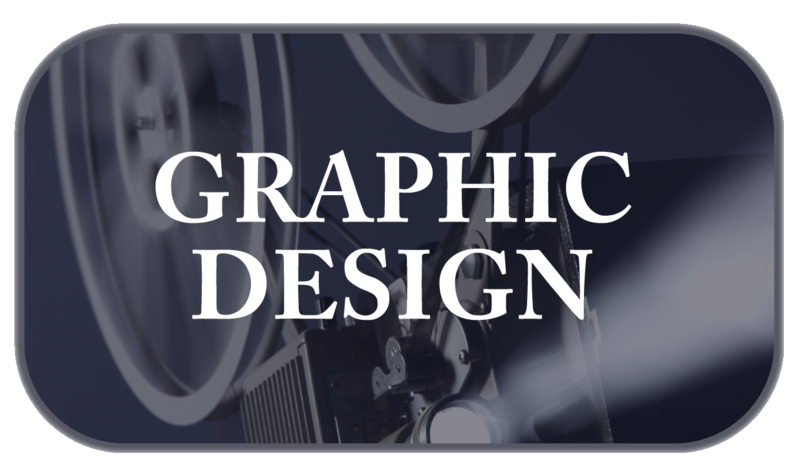 Do you realize that your LOGO is the first thing people and potential clients see? It is a very well known fact that people make assumptions from what they see… They judge the book by it’s cover… Simply because a logo looks good to you personally, does not mean it would be aesthetically pleasing to the people who could potentially be your client. What can YOU do to get your profits up, get more clients and grow your market share? Re-evaluate exactly what you are paying for… Are you paying an arm and a leg for an ineffective website? Do you pay extreme salaries to Marketing Managers who still hold on to historical ways of promoting you business, or can you not afford to employ someone who could maintain this side of your business? In the last 100 years, technology has grown more than it has in the 2000 years before. This is because people have become more savvy. With this change in people’s behavior, it has grown more imperative to make sure you stay on top of market trends. It is more important to reevaluate and update your Brand now than ever before. Gone are the days where people were loyal to life long business associates. With the drop in our economy, people have realized that they have to also shop around to get the best service and best prices. We have, in certain ways, gone back to the prehistoric times of thinking, where survival is key. You have to put your business first. By losing focus and not willing to change for the future, chances of losing everything becomes the ugly reality. 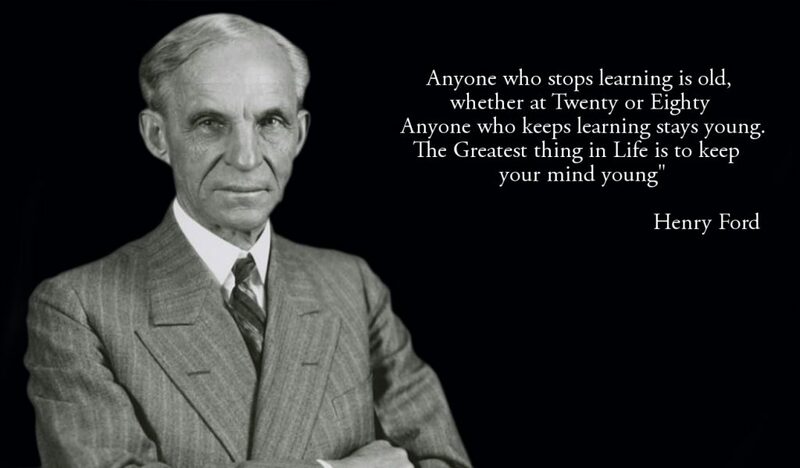 Henry Ford once said, “Anyone who stops learning is Old, whether twenty or eighty. Anyone who keeps learning stays young. The greatest thing in Life is to keep your mind young”, so why should it be any different for your business? We strive for perfection and therefor want to bring you a website made to impress! In the meantime contact us on info@epdigital.co.za and we would gladly assist!